Facilitating children’s optimal development is an important social undertaking. The patterns set in place during early childhood’s brain development have the capacity to predict a child’s life trajectories. 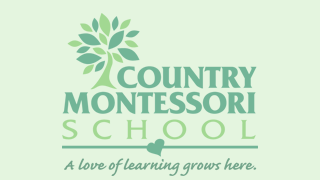 It has been demonstrated that Montessori preschool programs that focus on developing the whole child through age-appropriate socio-emotional and cognitive skill-building activities result in better outcomes. Montessori preschool’s whole-child approach promotes children’s socio-emotional, physical, creative, and cognitive capacities though self-directed developmentally appropriate activities. Academic Achievement. Children enrolled in Montessori preschool education programs excelled in academic achievement and advanced at a notably higher rate across the study years than the children in the control group. Researchers believe that Montessori materials, curriculum, and orderly environment played a significant role in these results. Montessori programs also capitalize children’s interaction with their environment, providing students a more effective way to learn than the traditional “sit and listen” approach. Theory of Mind. Theory of mind refers to a person’s ability to interpret their own and other people’s mental and emotional states. Montessori classroom’s combination of ages and limited amount of available materials facilitate an environment in which children’s social competence is more prominently advanced. School Enjoyment. Children in the Montessori preschool education group exhibited a more positive attitude towards academic activities. Montessori students showed more liking of academic tasks than the students in the control group, suggesting that academic goals were not achieved at the expense student enjoyment. 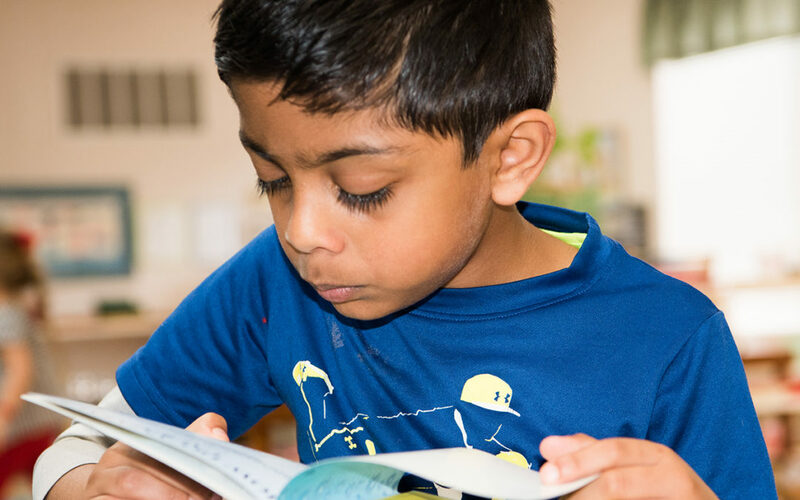 Researchers believe that Montessori students’ ability to choose how they spend their time while at school positively impacts their academic enjoyment and satisfaction. Mastery Orientation. Montessori preschool students were able to demonstrate a more mastery orientated mindset by ages 4 and 5 than that of their peers in the control group. Montessori’s encouragement of repetition of tasks to the point of mastery and the promotion of the intrinsic satisfaction that comes with mastery is believed to be an important factor in this result.This study demonstrates that Montessori preschool education is able to significantly raise children’s academic, social, and emotional performance without sacrificing school enjoyment. Researchers concluded that high fidelity Montessori programs are significantly more effective than other educational philosophies at optimizing children’s performance. Montessori education is not only beneficial to children’s development, it is also evidence-based.